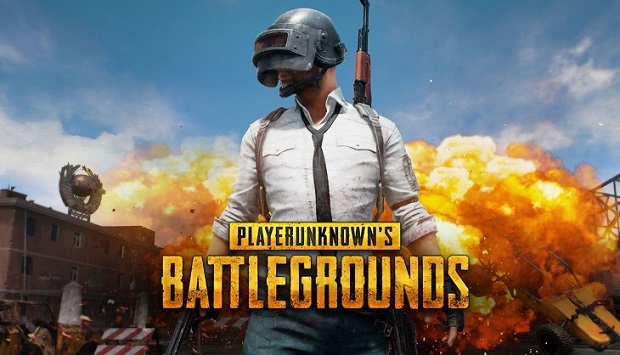 During the Xbox E3 conference, It was announced that PlayerUnknown’s Battlegrounds is getting some updates for Xbox One. We got a look at a few new maps and a new one-shot kill match called War Mode. Many of these updates are features that have previously debuted on PC. 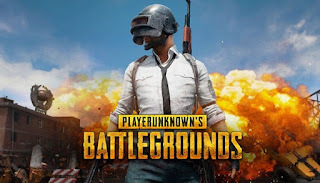 For example, Sanhok is the game’s third map, which launches later this month on PC, but Xbox One fans will have access to this summer. Finally, we got a sneak peek at a brand new snowy map coming this winter.